How do you pronounce Cillian Murphy? 23. 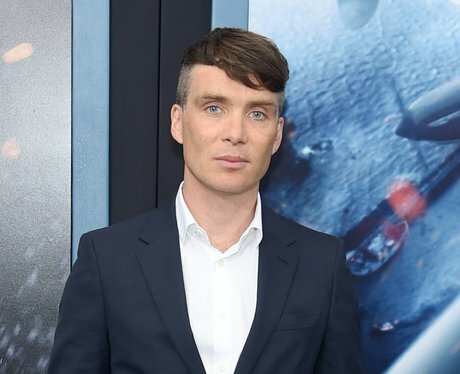 How do you pronounce Cillian Murphy?